The Science Gallery in Trinity College Dublin was the host of a number of activities to mark UN World Water Day. Water may be something we take for granted in rainy Ireland, but in many areas of the world, water supplies are scarce. It is the most basic of natural resources and is vital for human life. However, around one billion people do not have access to basic water supplies and 2.6 billion people lack access to sanitation. Yesterday marked UN World Water Day, an annual observance which aims to focus attention on the importance of freshwater and to promote the sustainable management of freshwater resources. 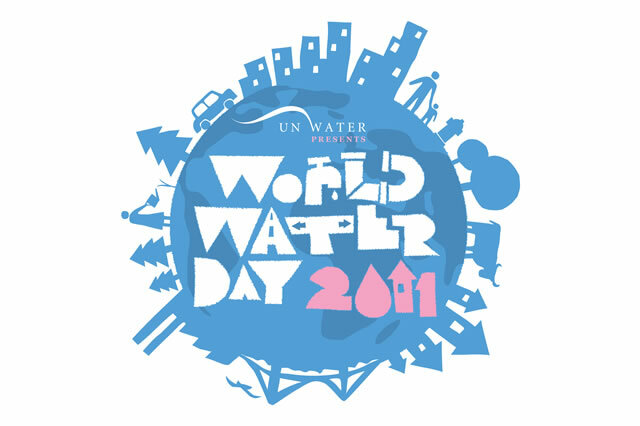 This year, World Water Day focused on the impact of urbanisation, industrialisation and uncertainties caused by climate change, conflicts and natural disasters on urban water supplies. The Science Gallery in Trinity College Dublin was the host of a number of activities to mark UN World Water Day. the Foundation President Mary Robinson delivered an address on Climate Justice, TCD and Harvard University announced The Future of Water project and Water for Life! Ireland hosted an Expo on water projects. The Future of Water project will include the Idea Translation Lab, which is a collaboration between Harvard University and Trinity College Dublin. It will teach students from different disciplines such as the arts, sciences and engineering to generate, to develop and realise innovative ideas. The StudioLab intitiative, a European Network for Art and Science, was also launched today as part of the Science Gallery activities. The three-year programme includes 11 partners throughout Europe and brings together artists, designers, science researchers and institutions to develop new techniques in idea incubation, education and public engagement on the theme of the Future of Water. The projects of will culminate in an exhibition in the Science Gallery in October 2011. During the event, Mary Robinson said there is a connection between water and climate. She pointed to research which suggests that by 2025, more than two-thirds of the world’s population (equivalent to an estimated 5.5 billion) will experience water shortage and said that water is an issue that needs to be focused on in both the developed and developing world. She added that water and food security will be key issues to be addressed by the Foundation.